Available 5/15/19. 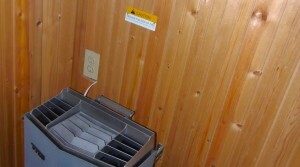 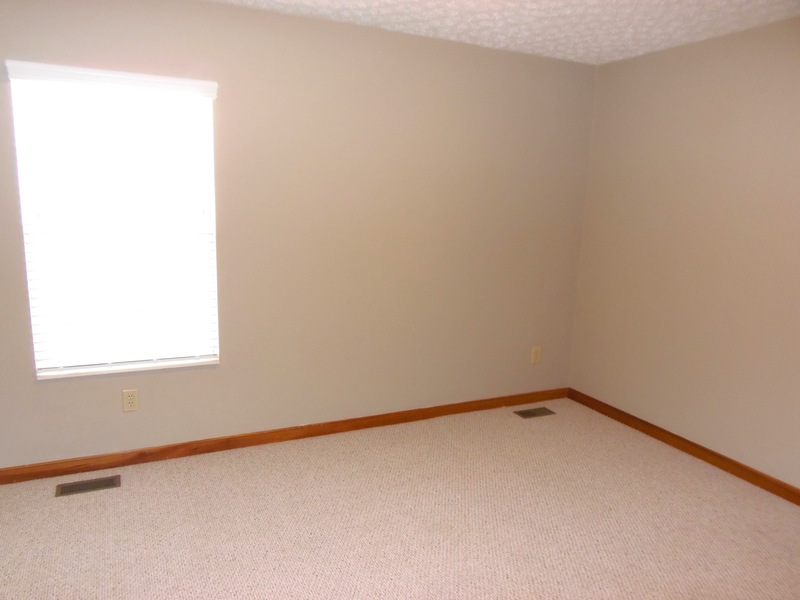 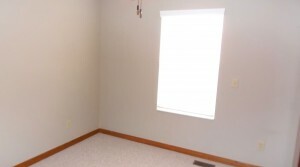 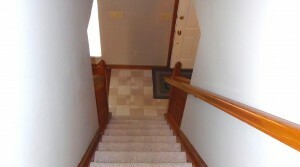 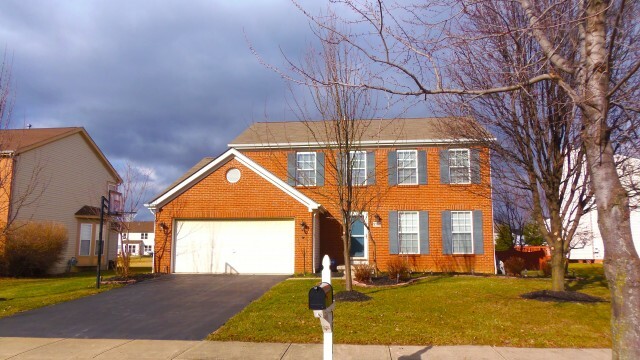 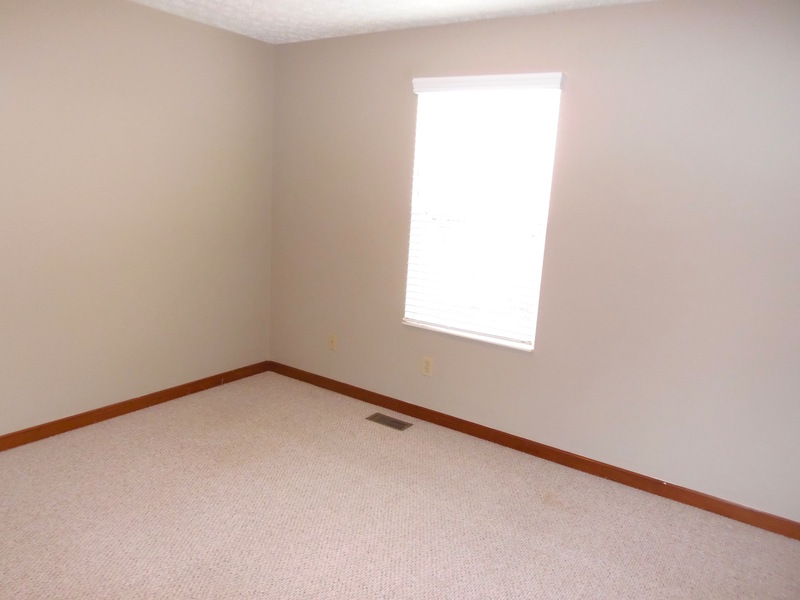 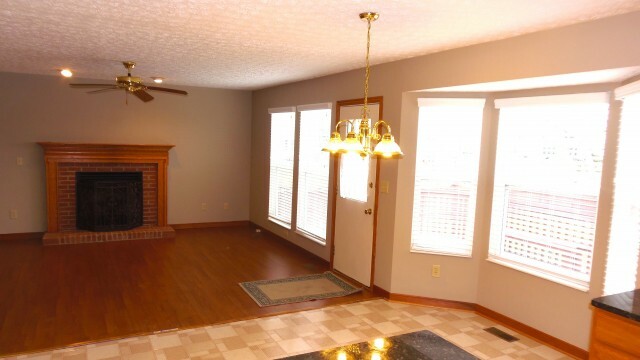 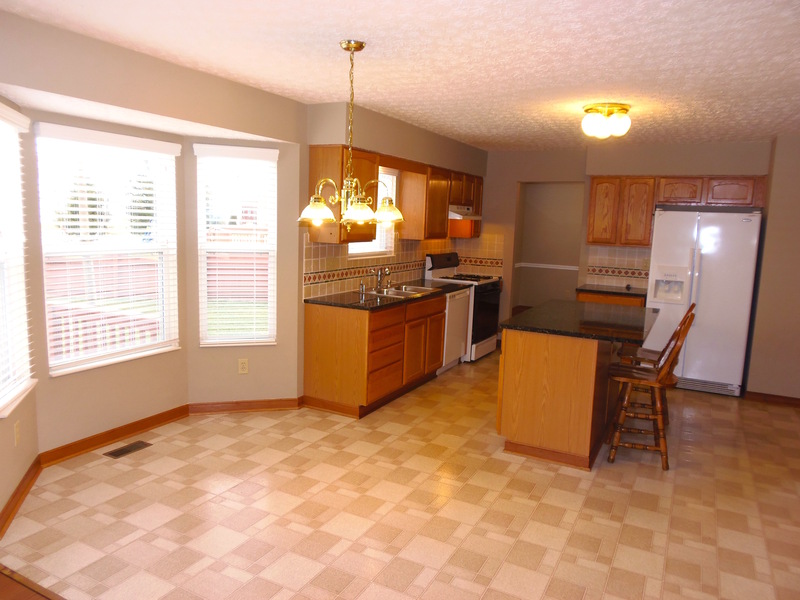 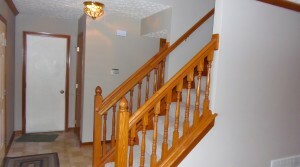 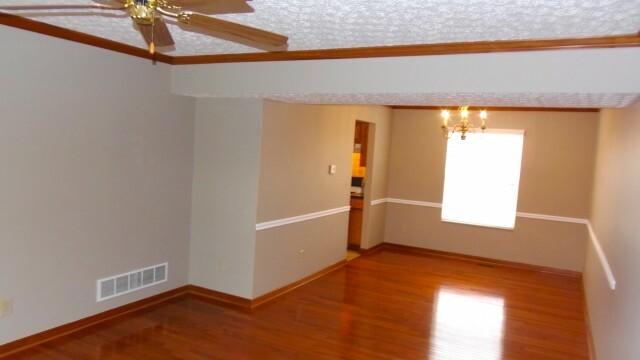 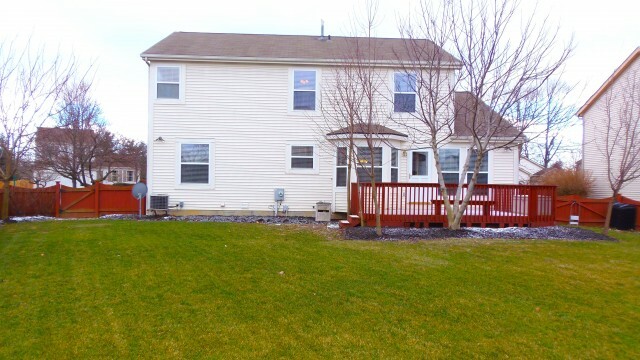 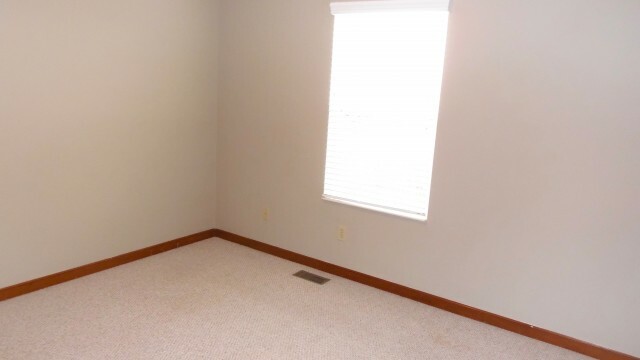 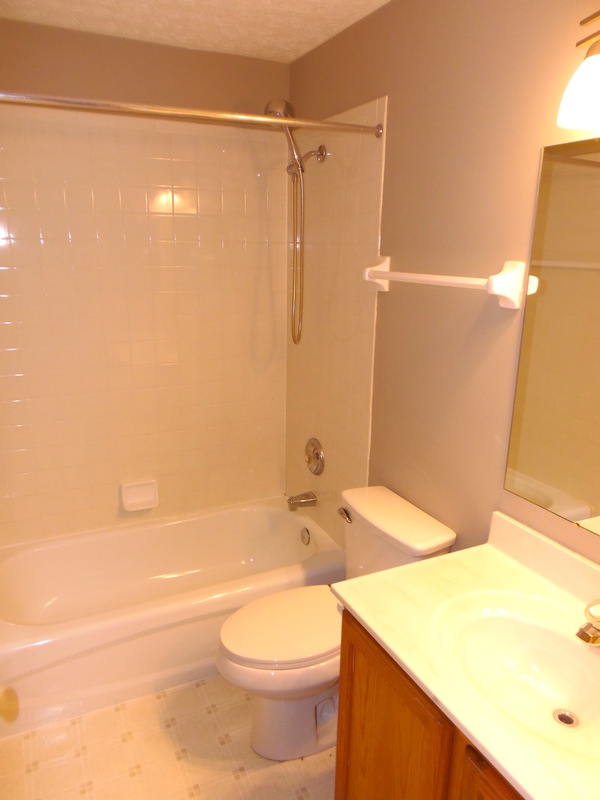 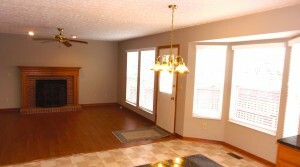 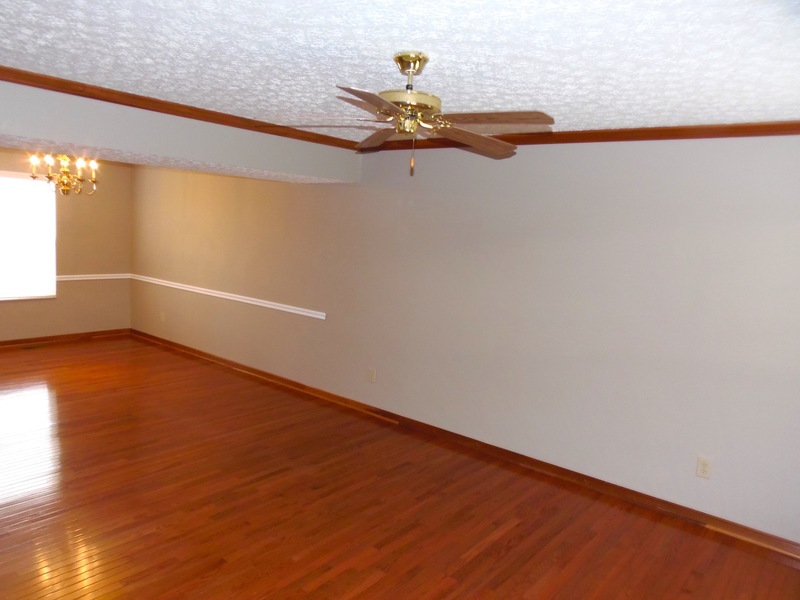 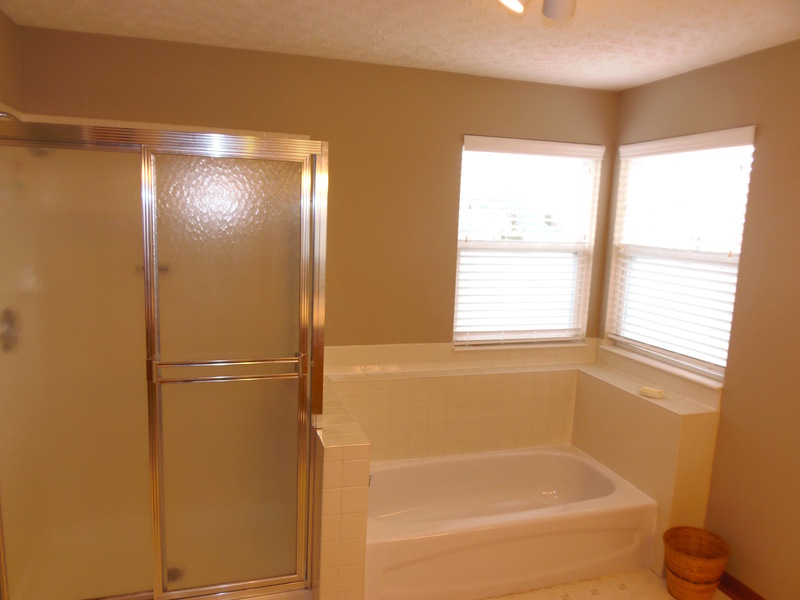 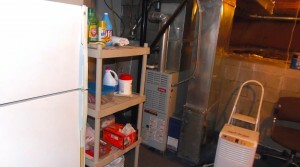 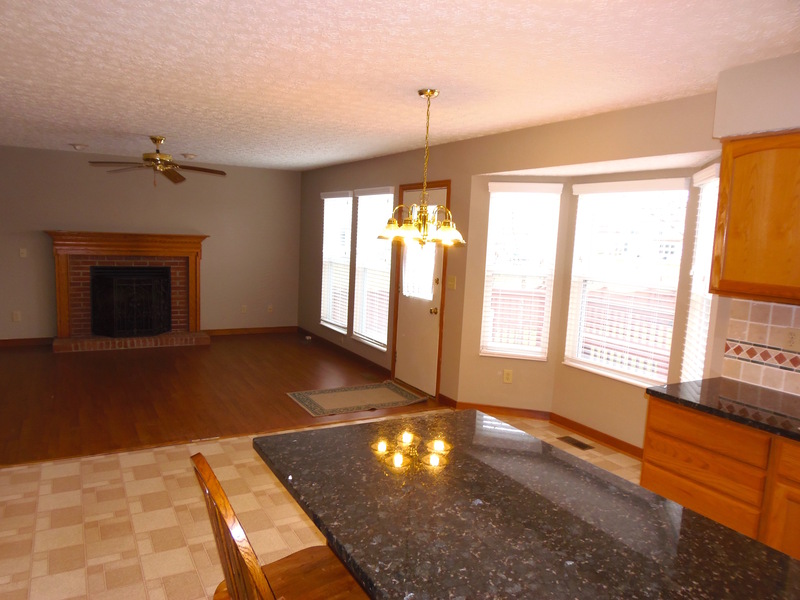 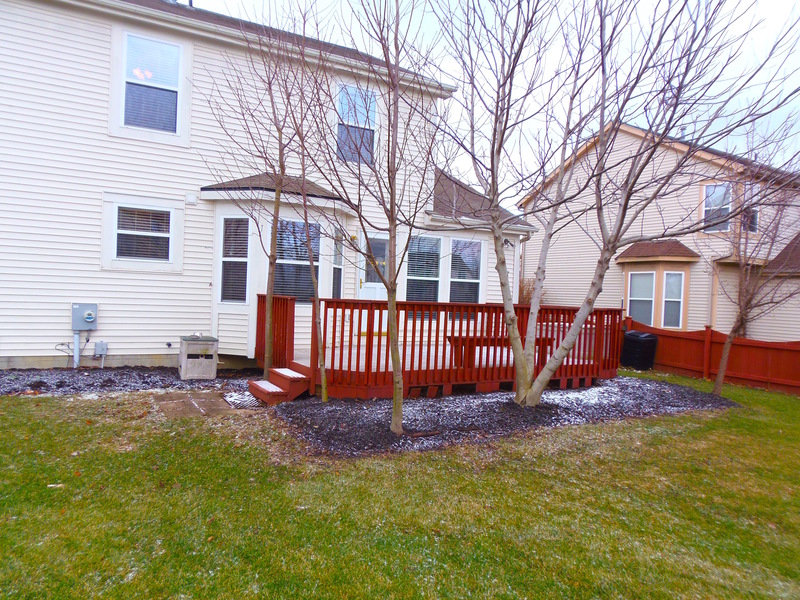 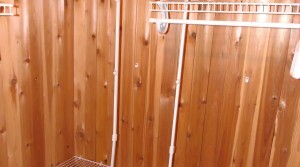 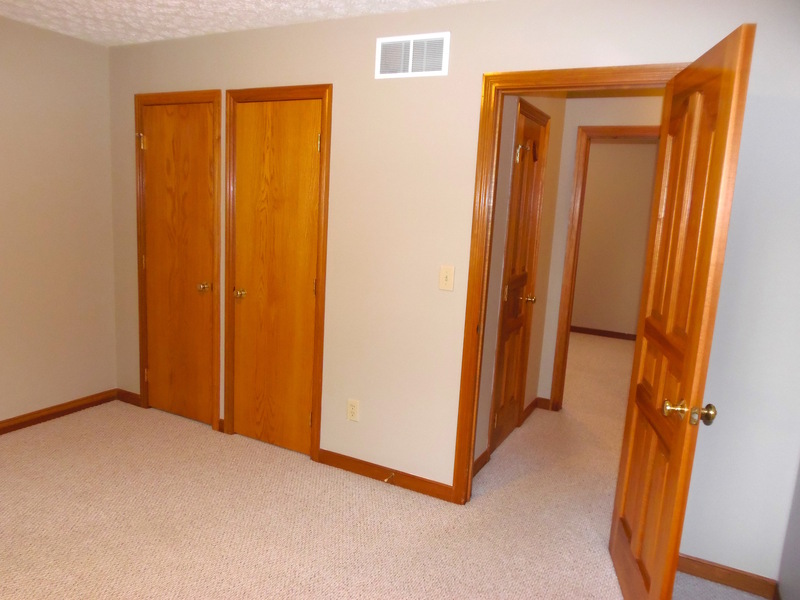 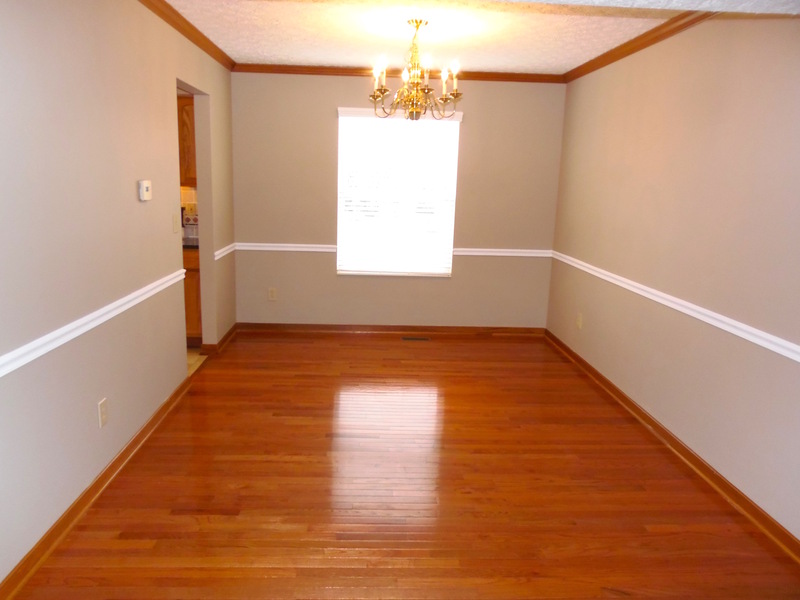 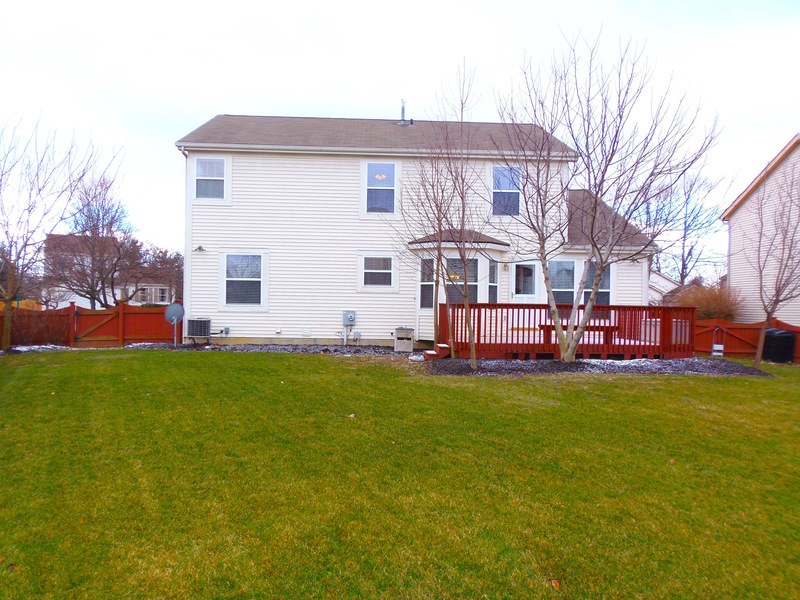 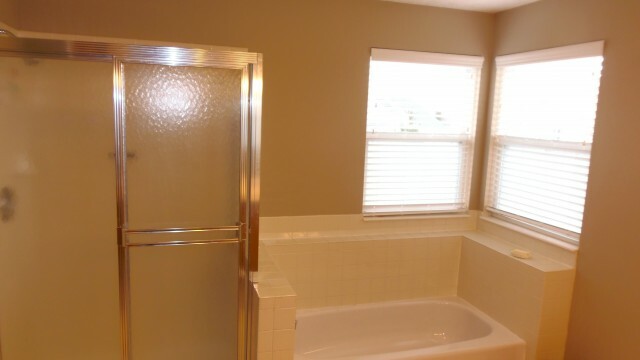 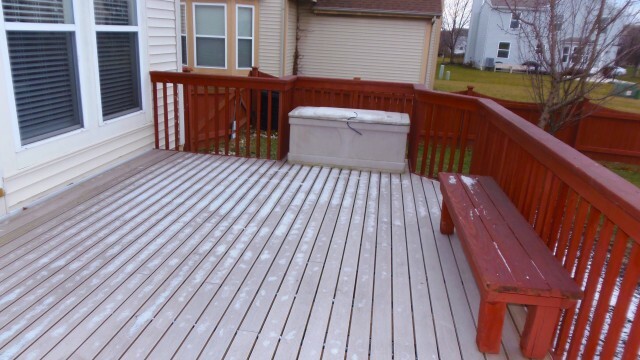 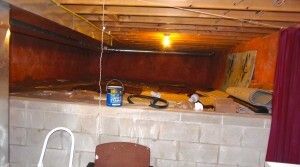 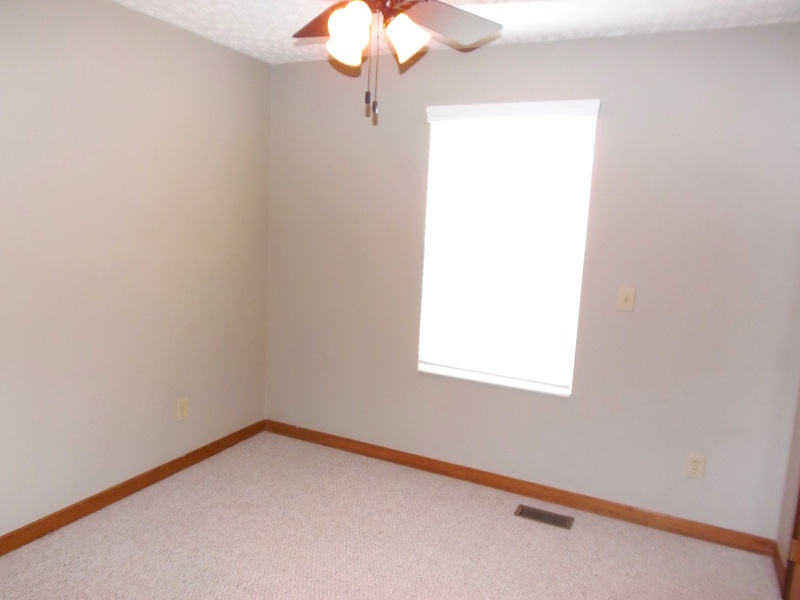 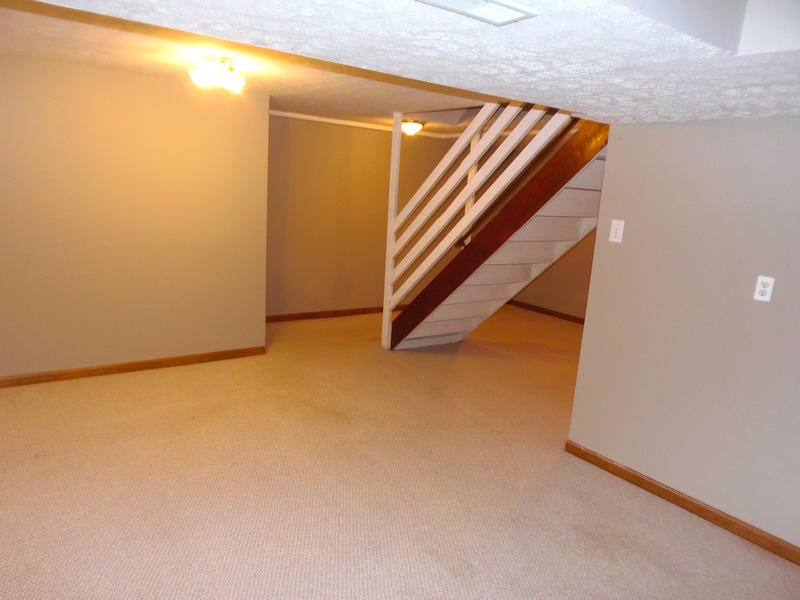 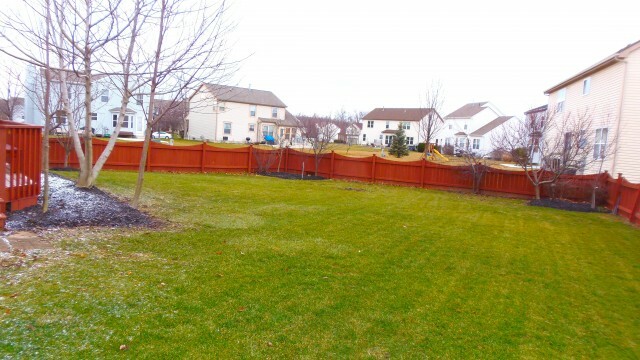 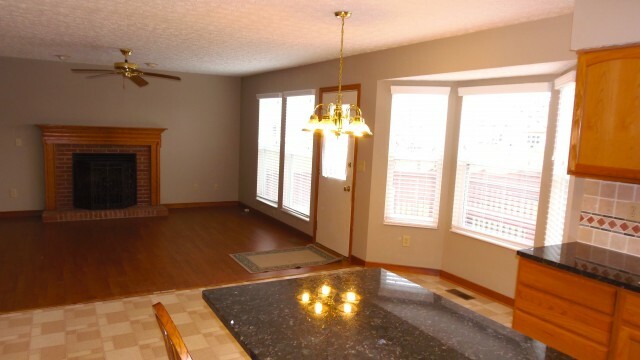 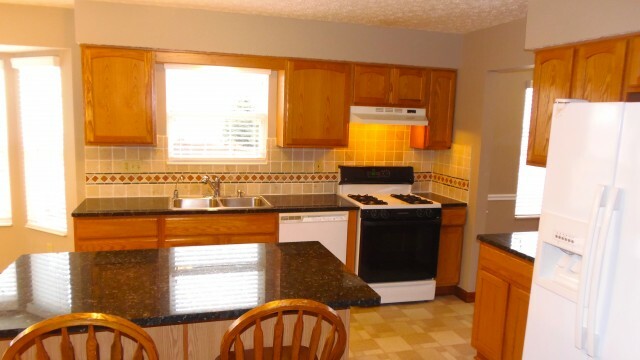 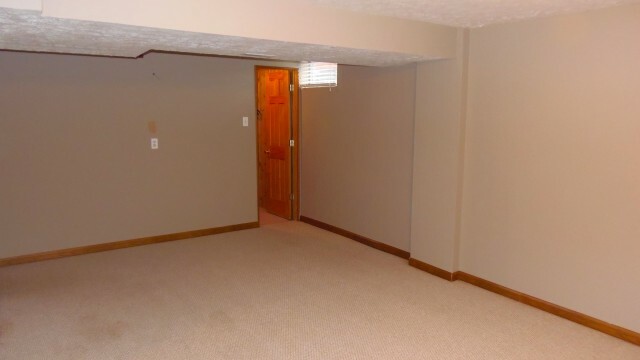 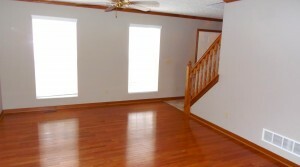 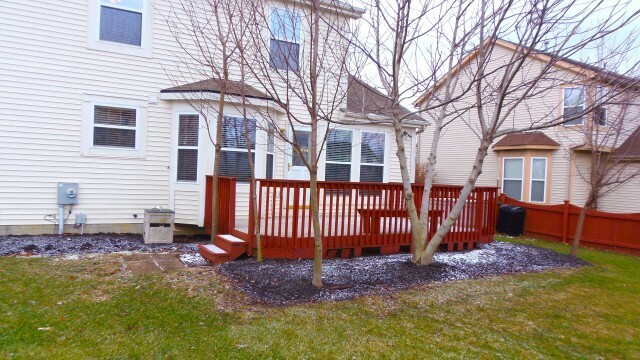 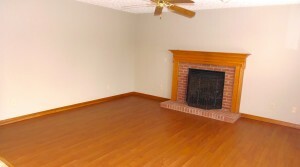 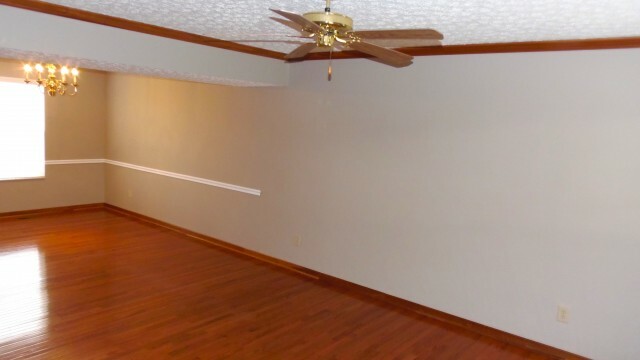 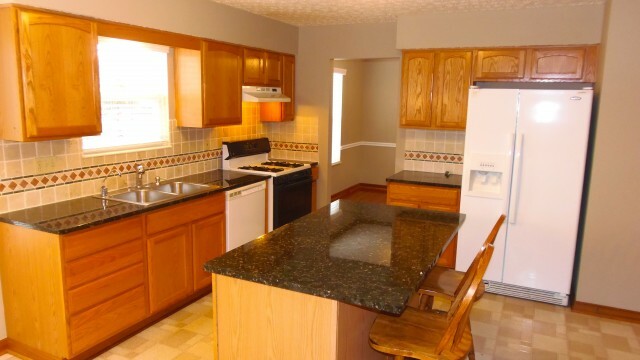 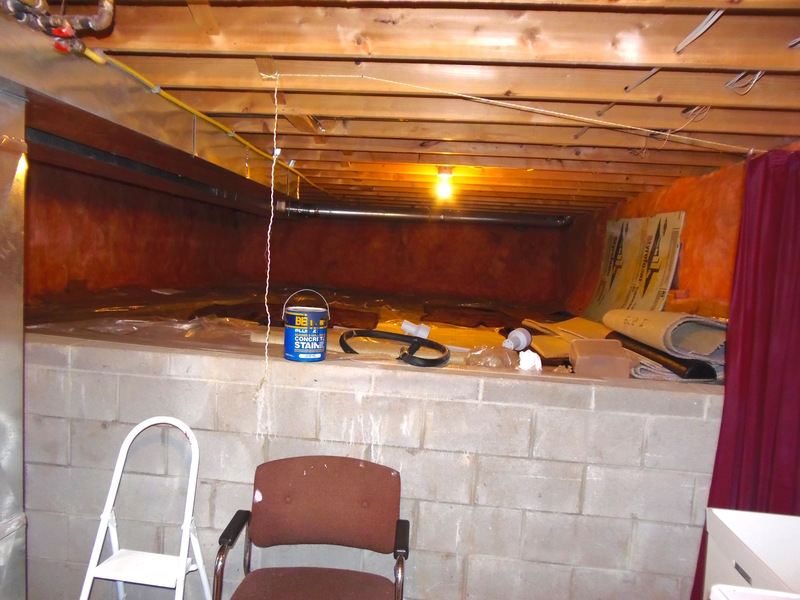 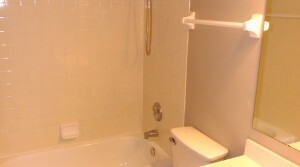 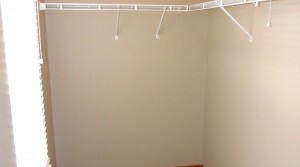 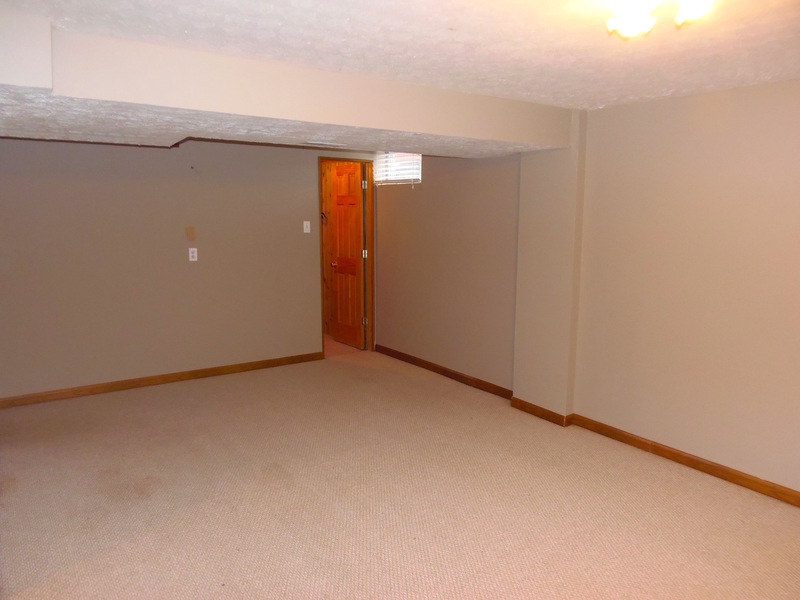 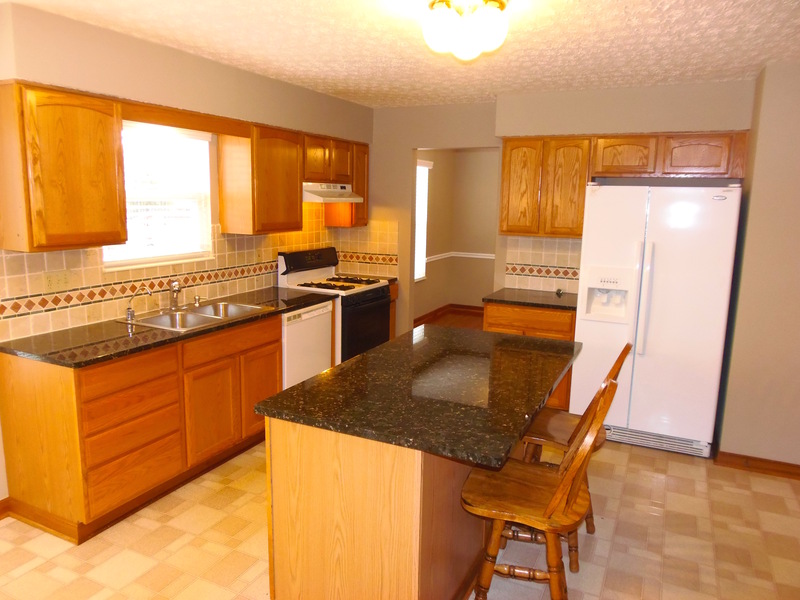 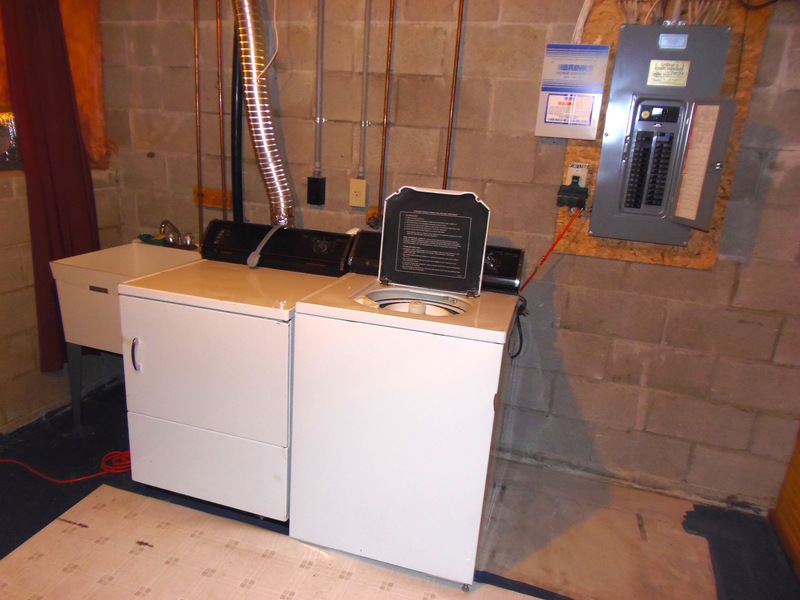 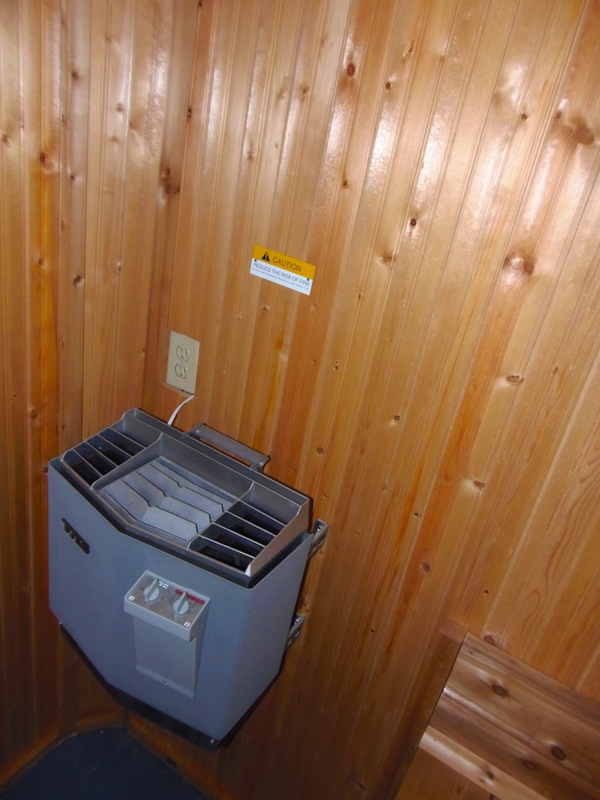 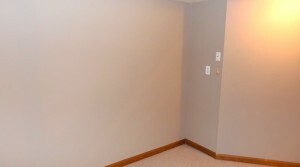 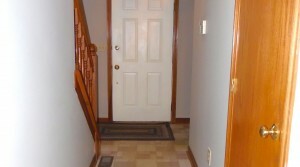 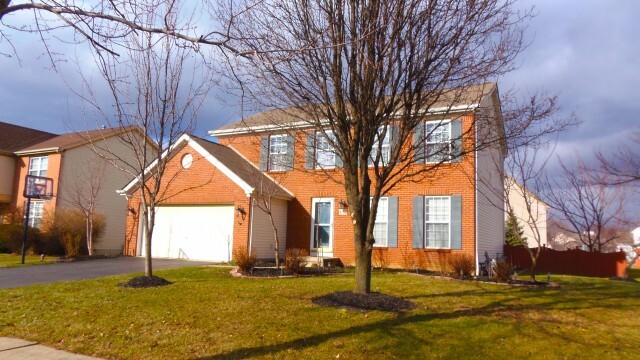 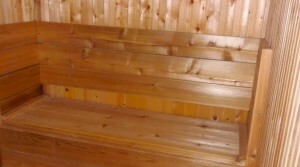 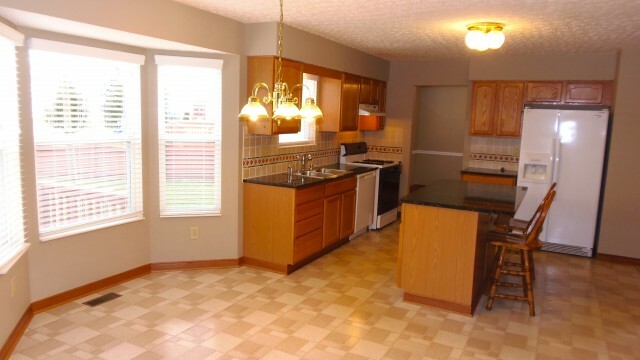 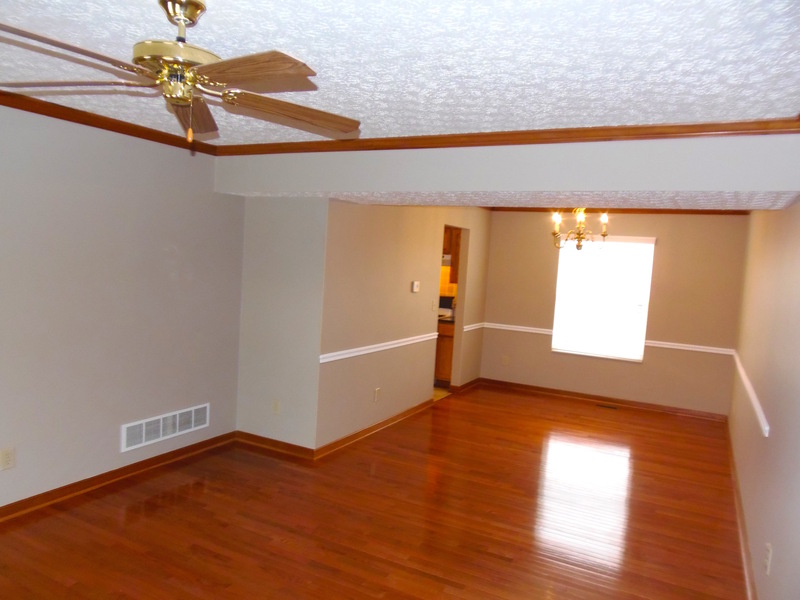 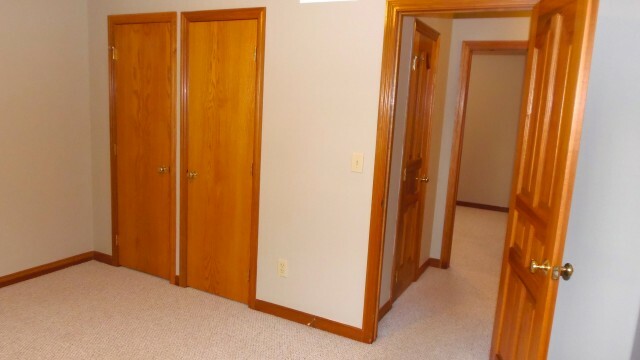 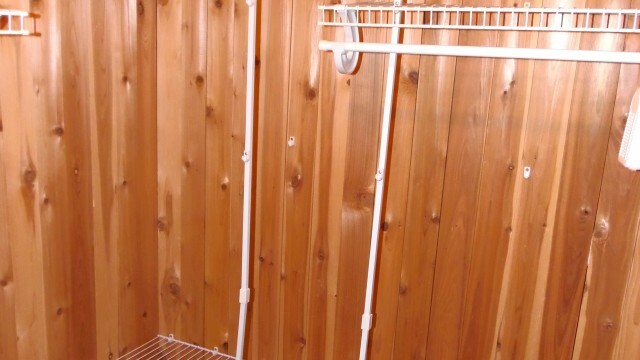 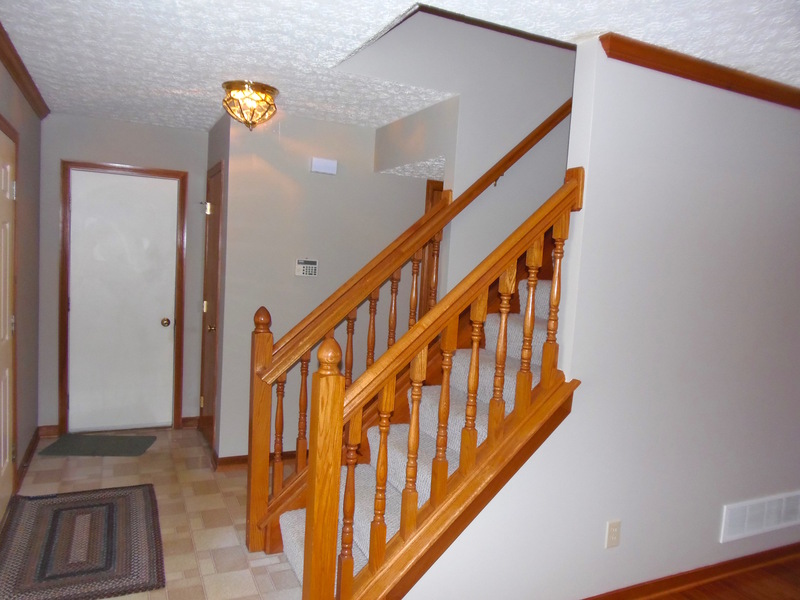 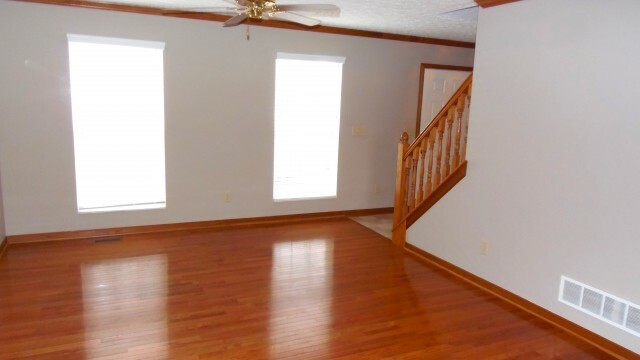 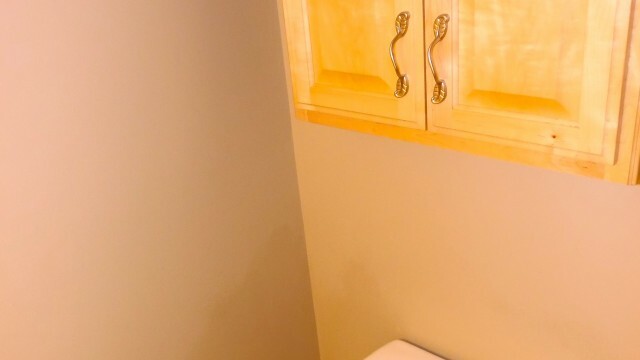 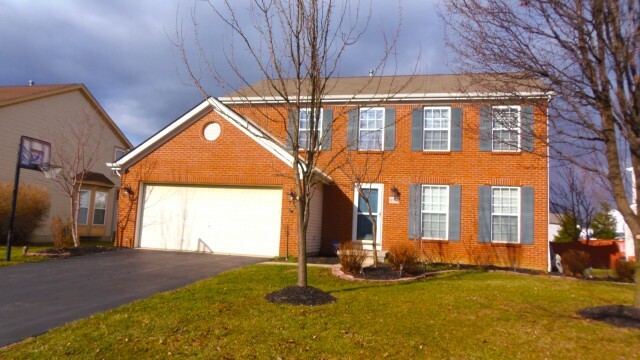 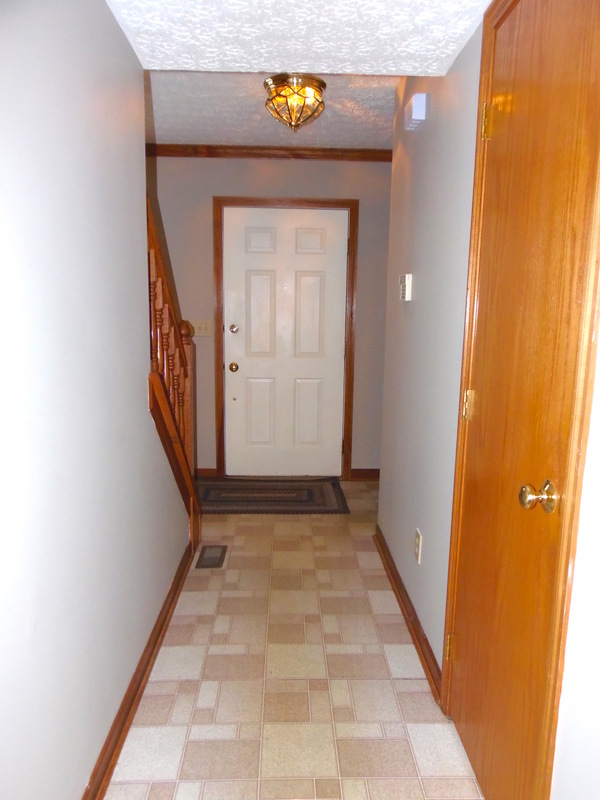 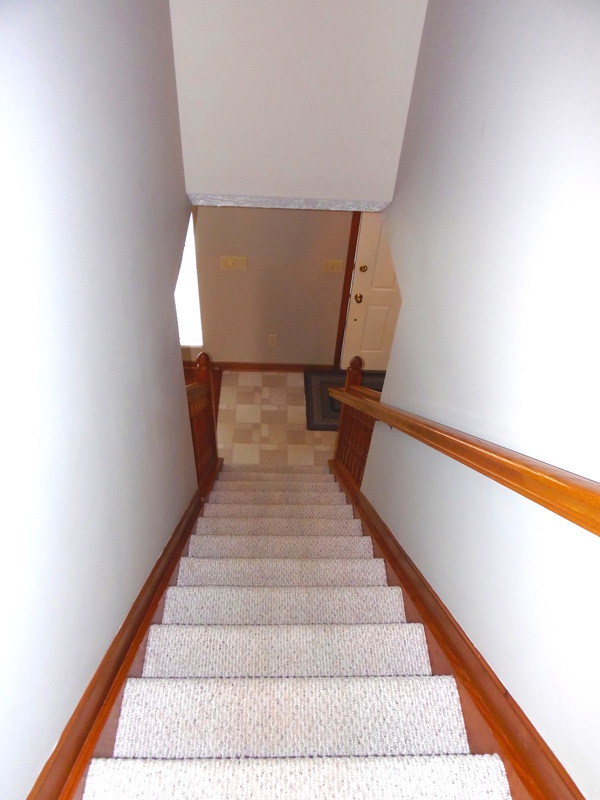 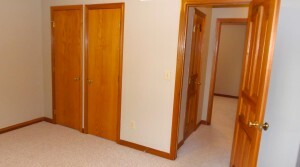 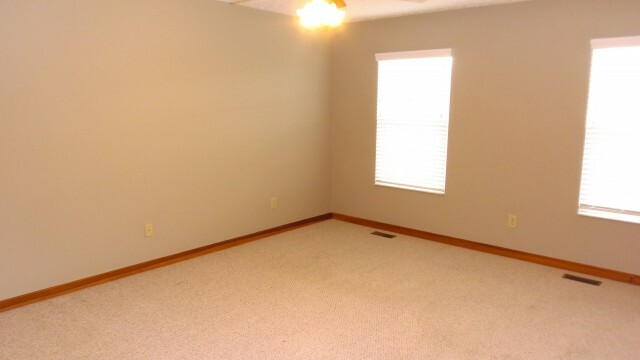 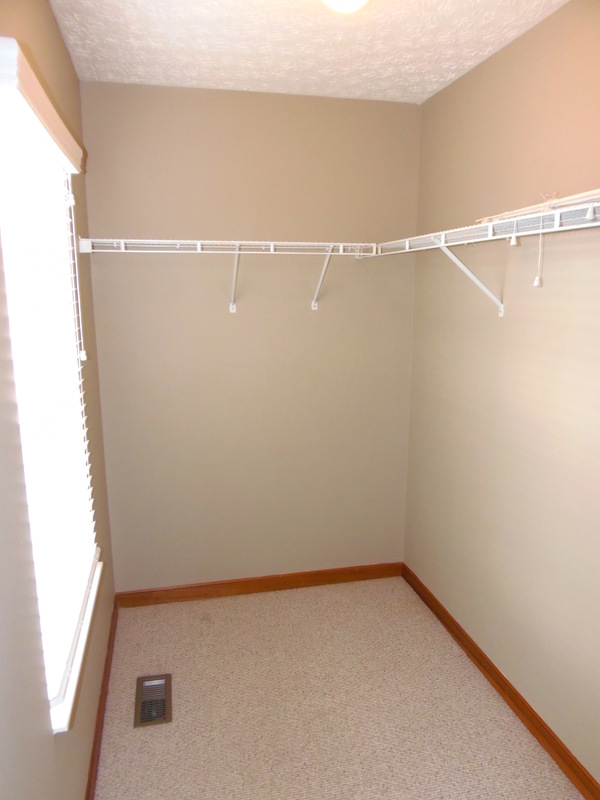 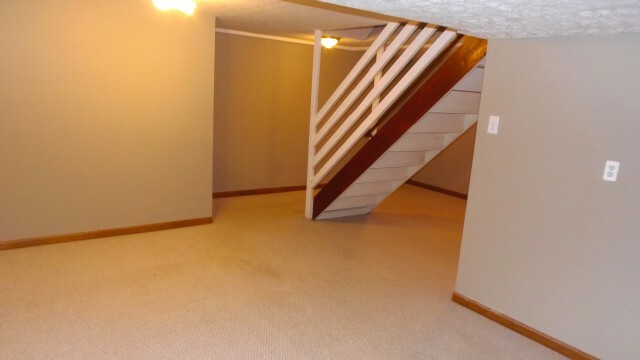 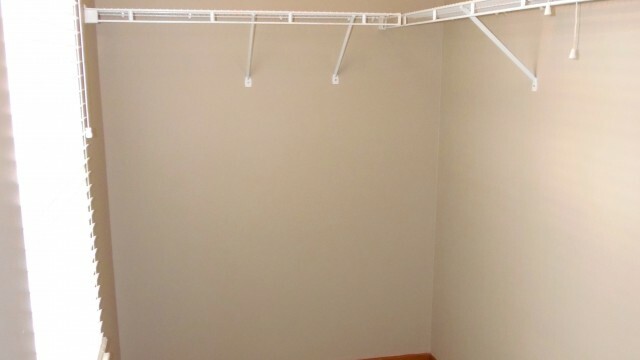 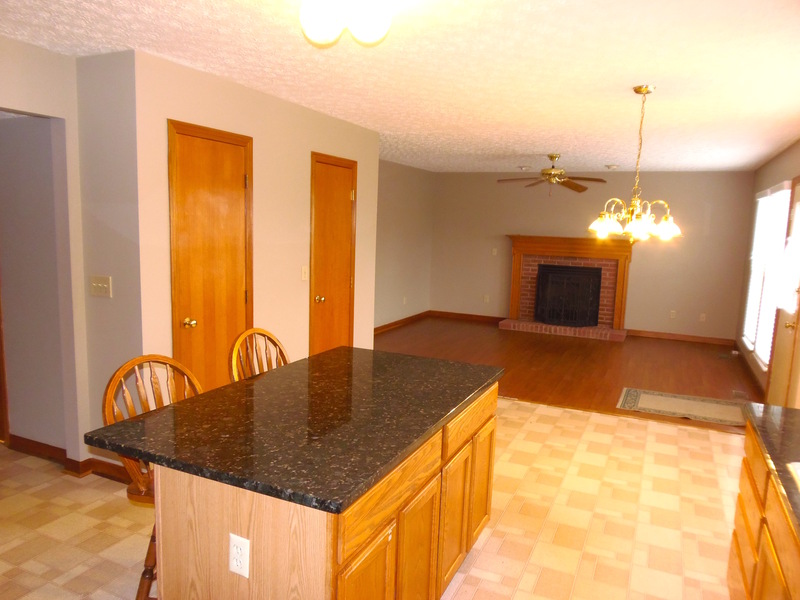 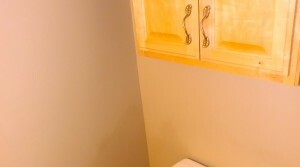 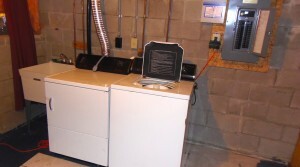 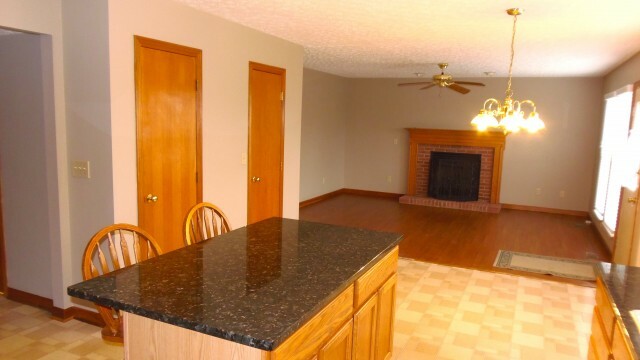 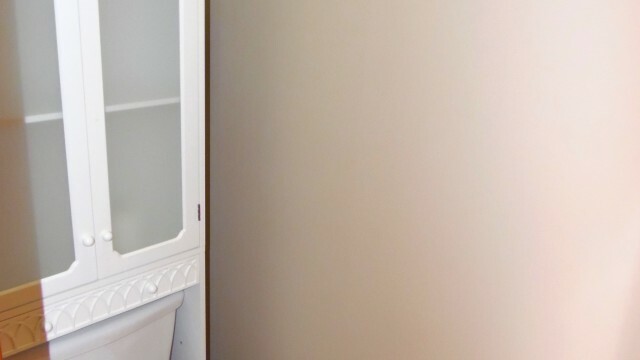 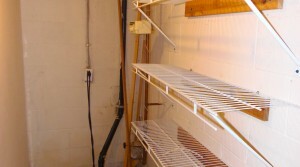 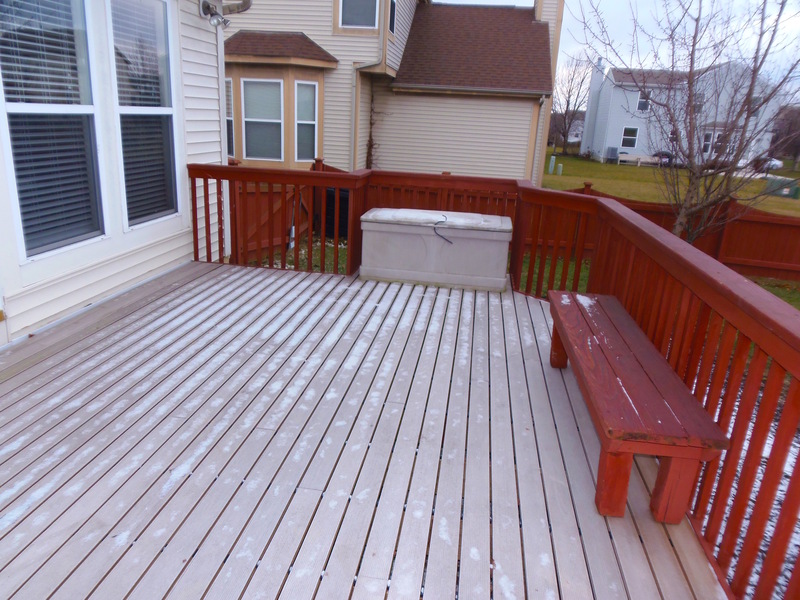 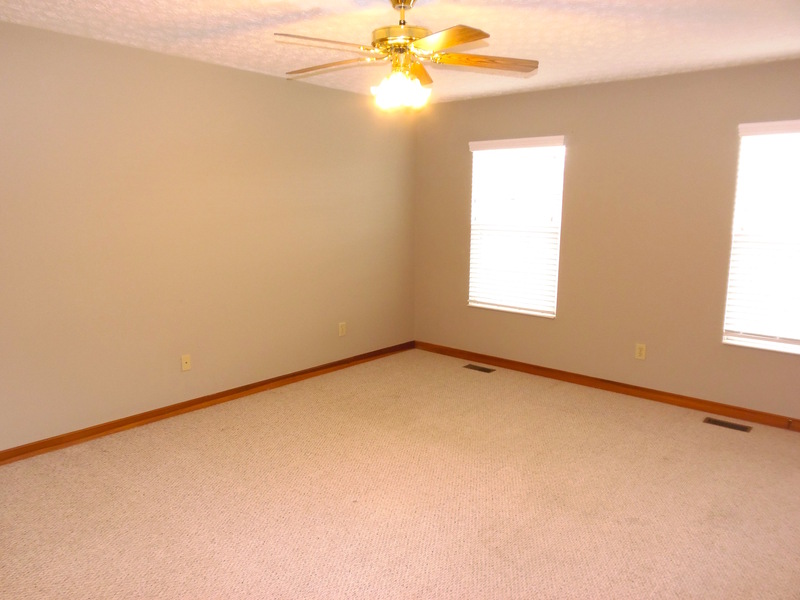 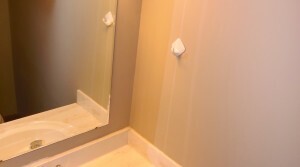 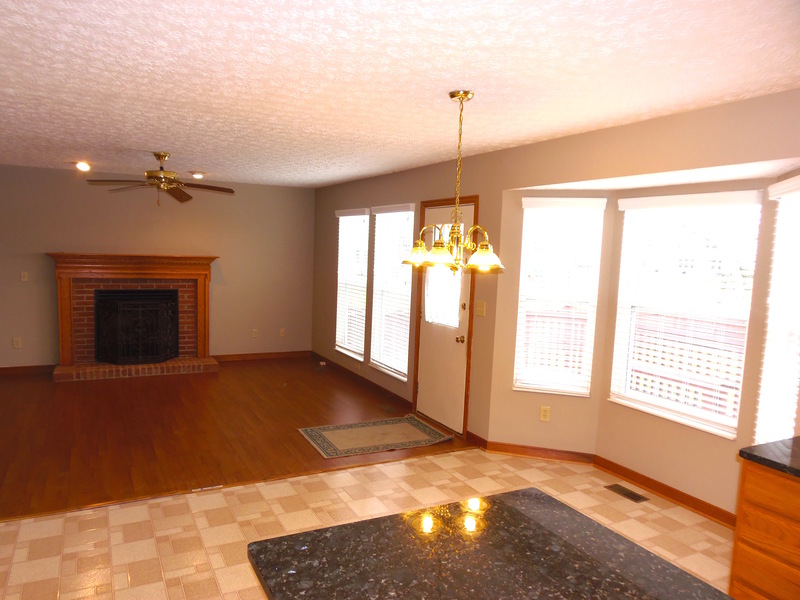 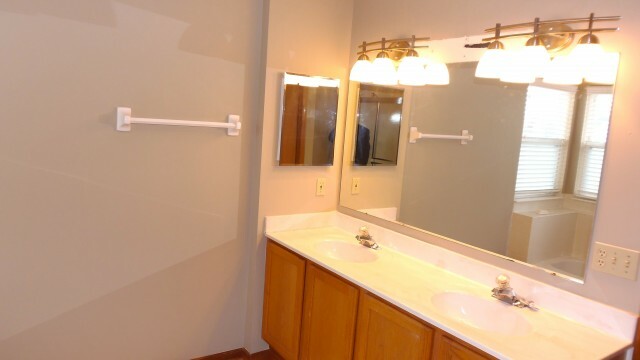 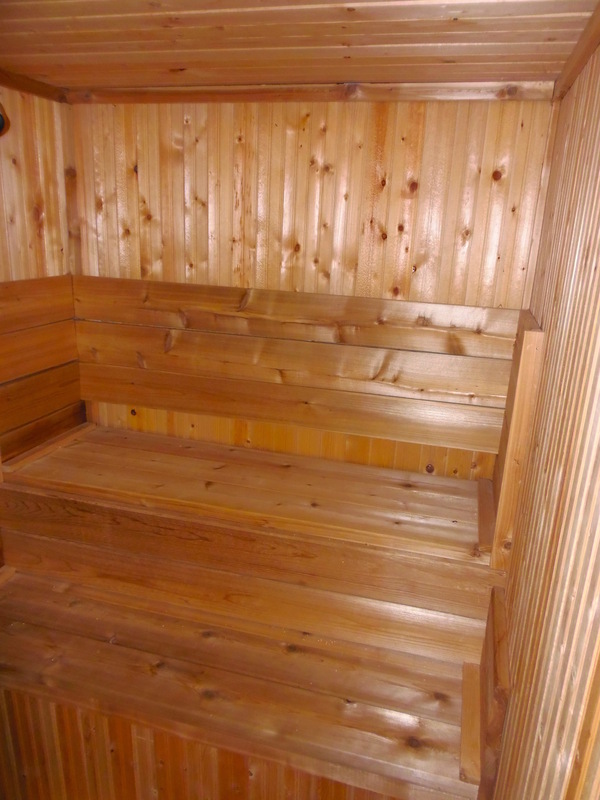 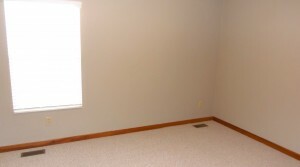 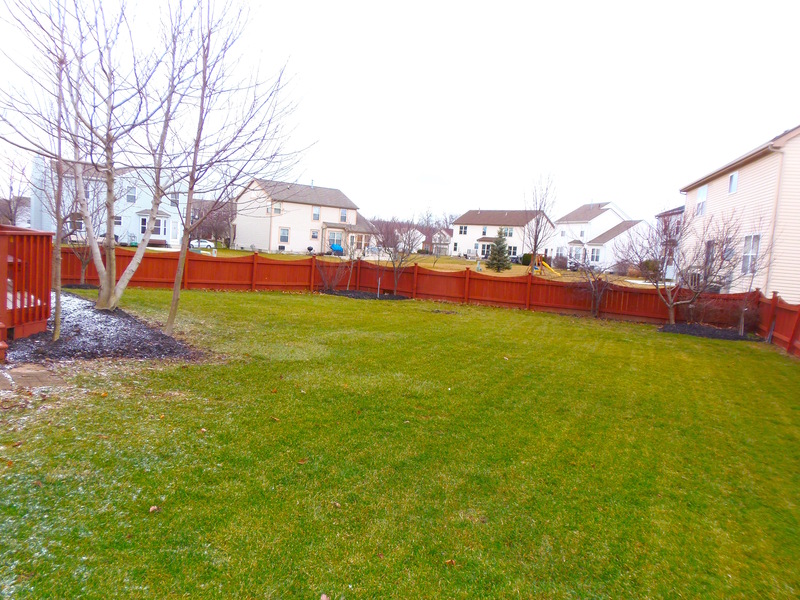 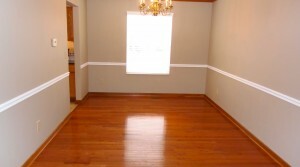 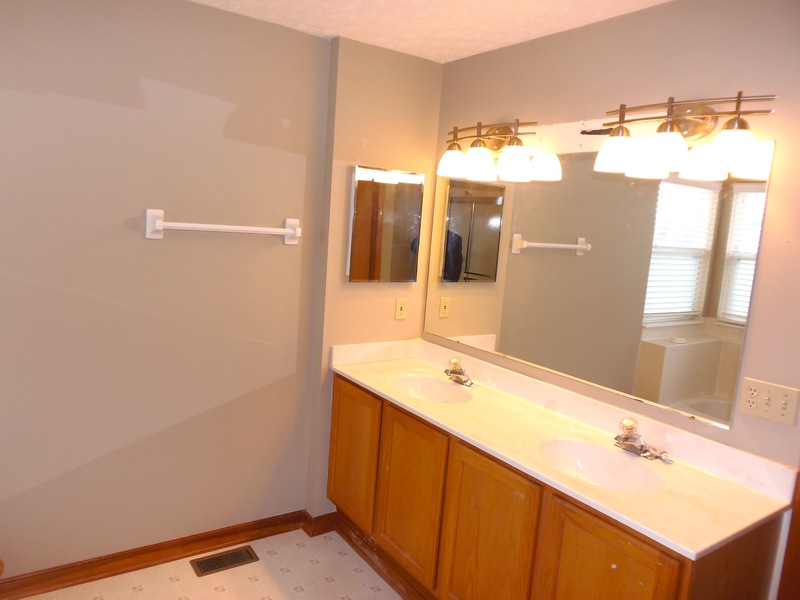 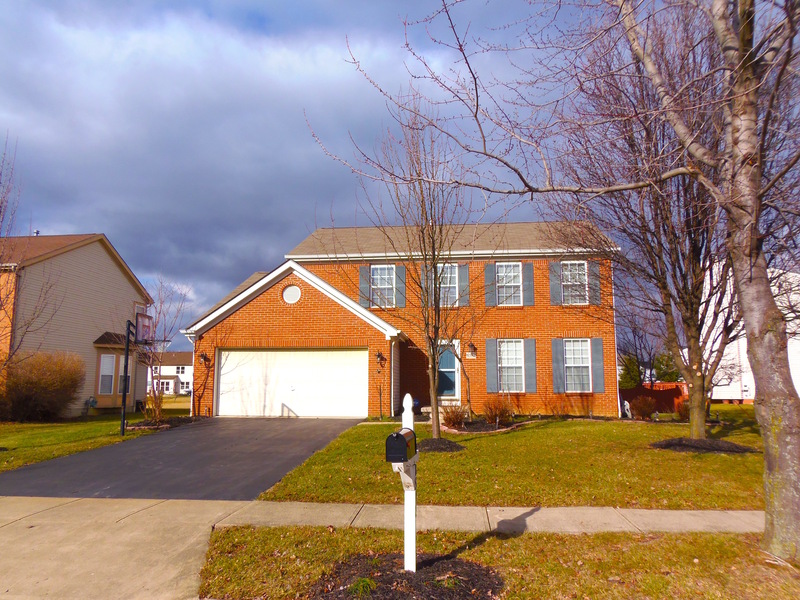 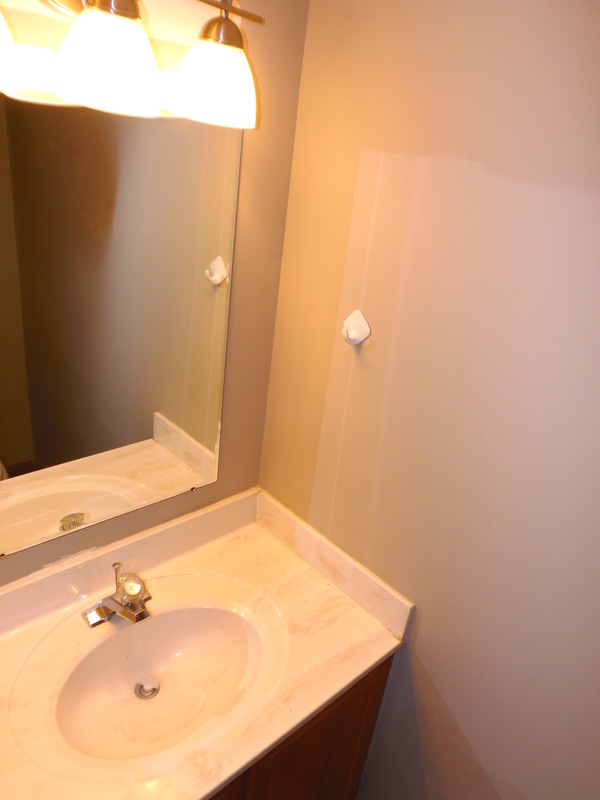 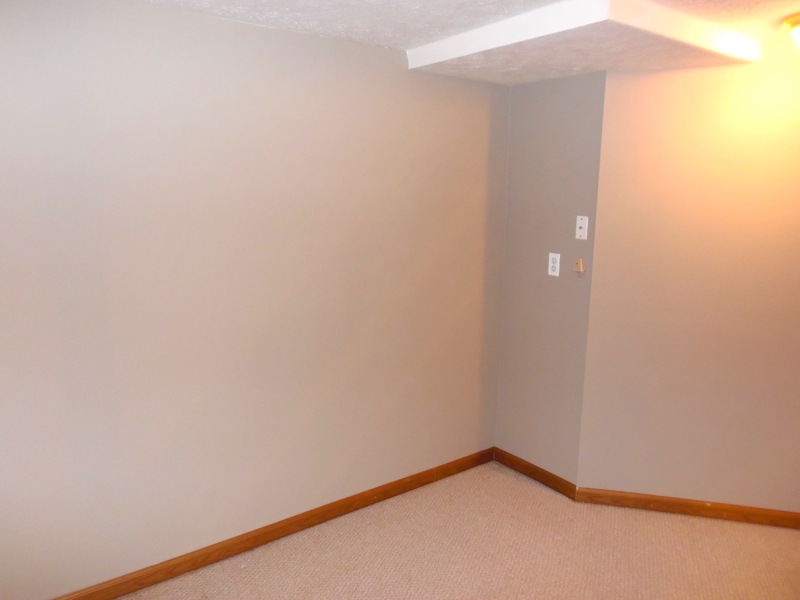 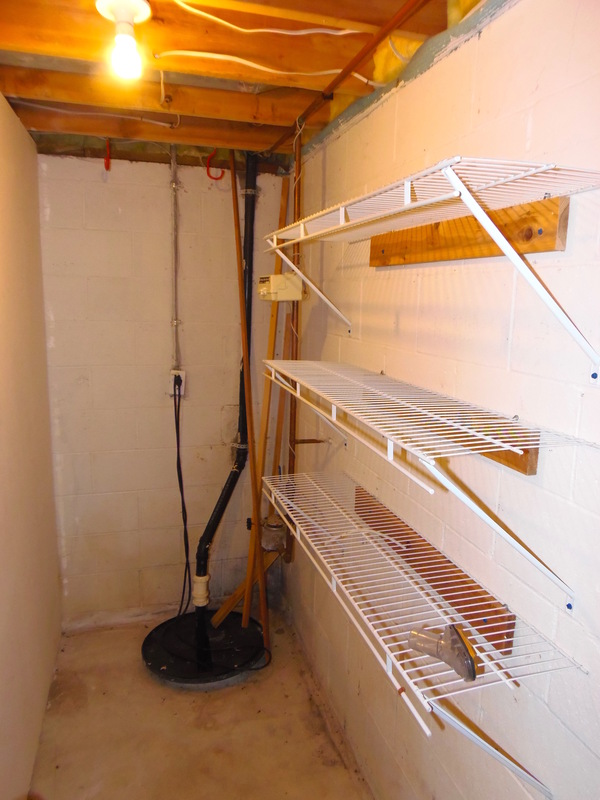 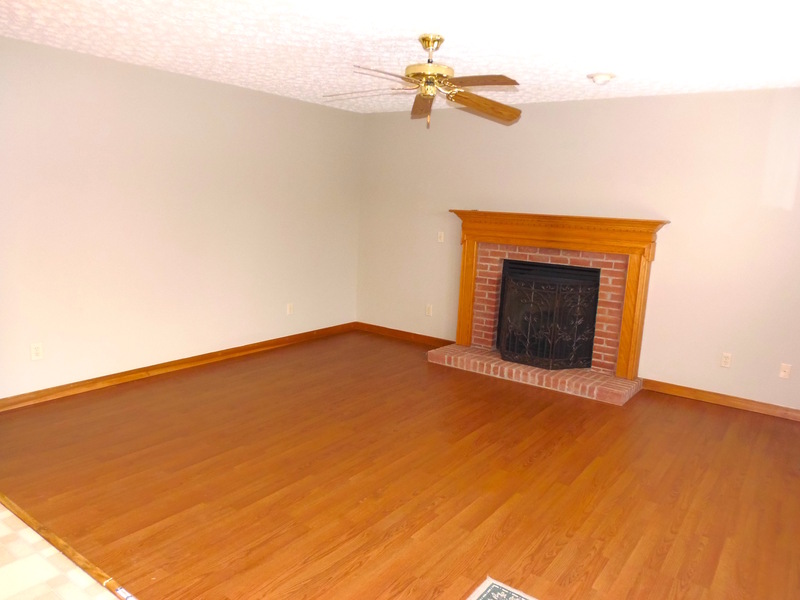 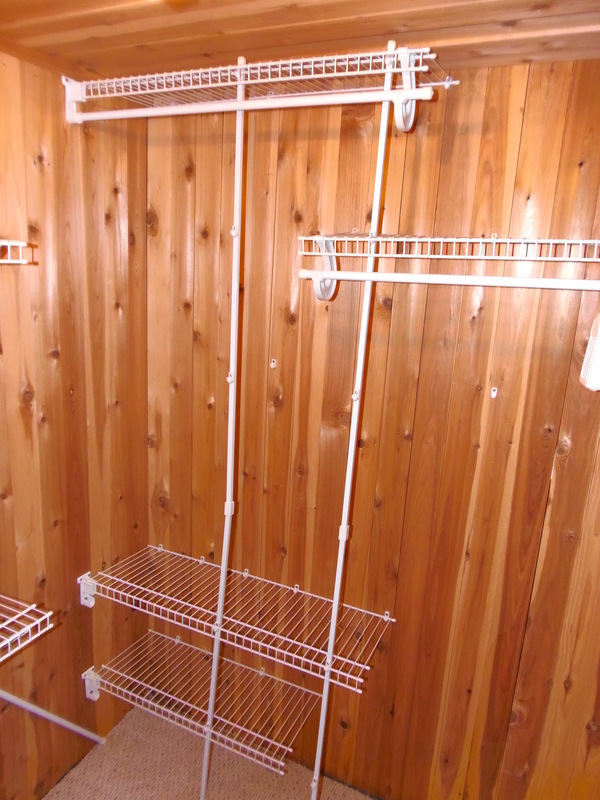 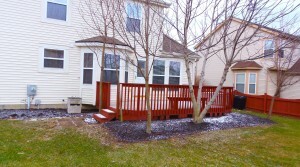 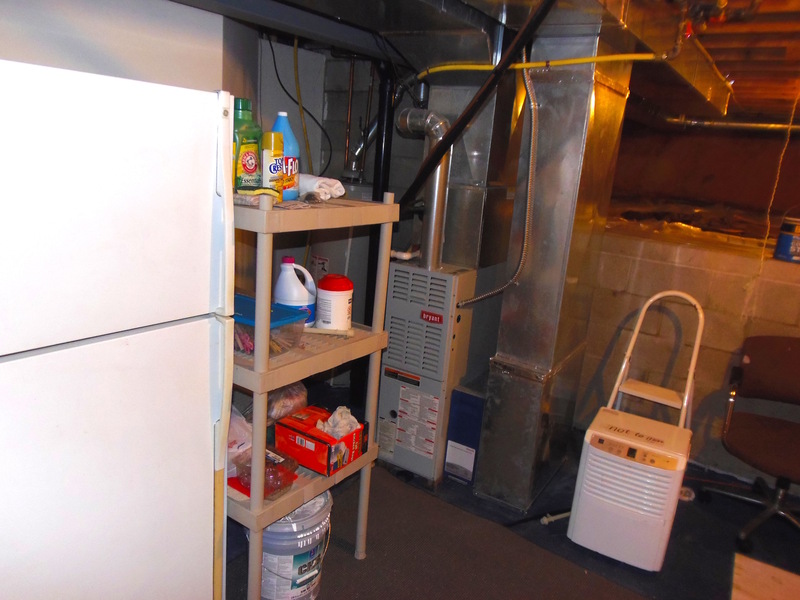 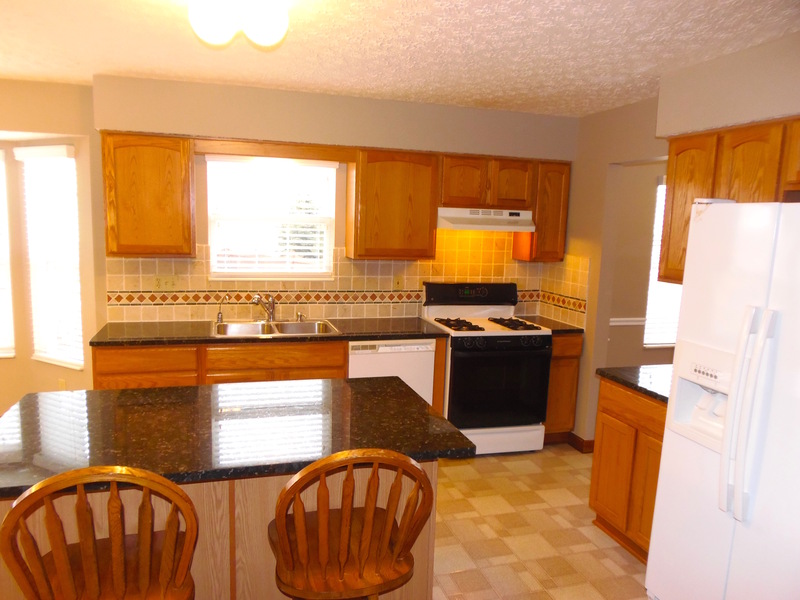 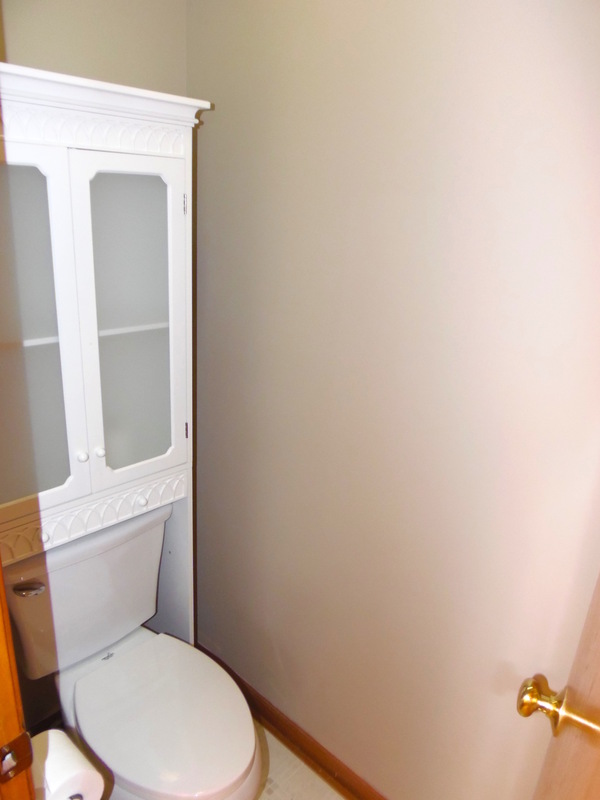 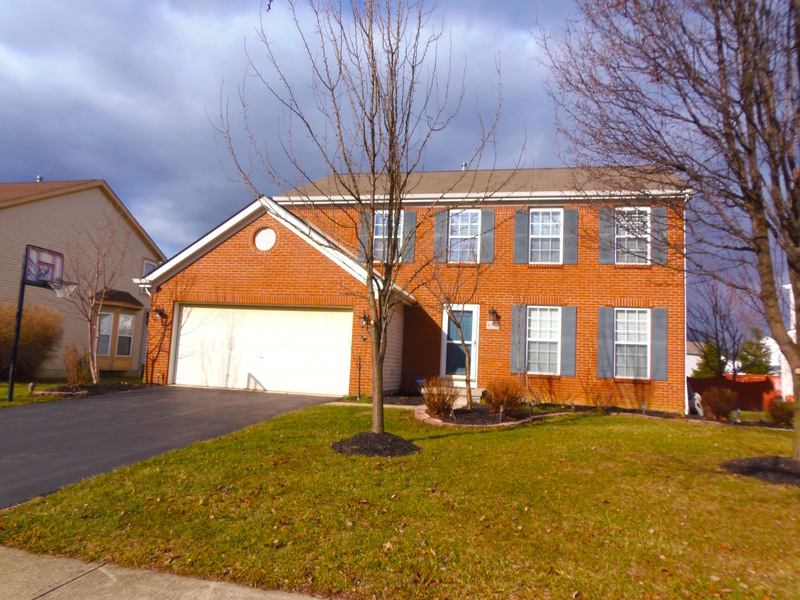 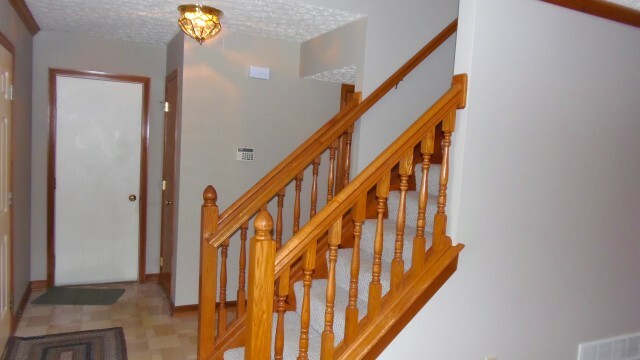 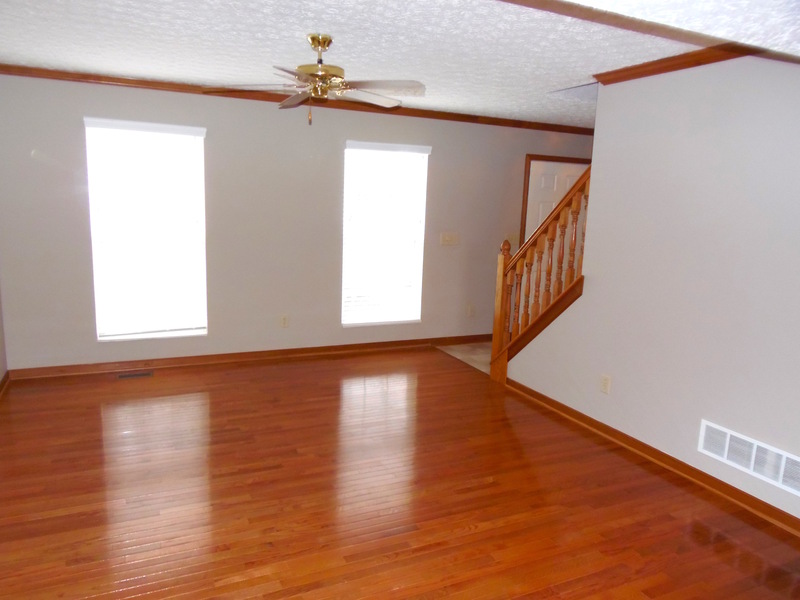 Great Reynoldsburg Schools Home For Rent in Woods at Reynoldsburg. 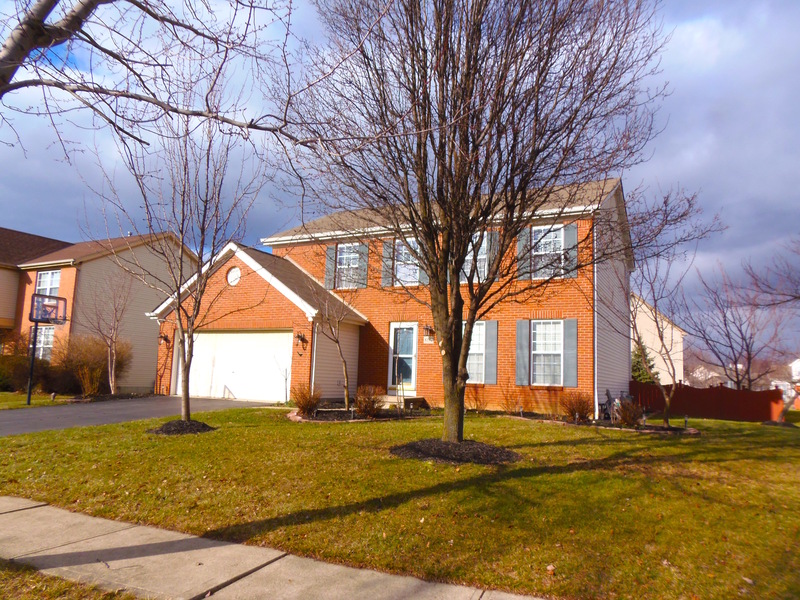 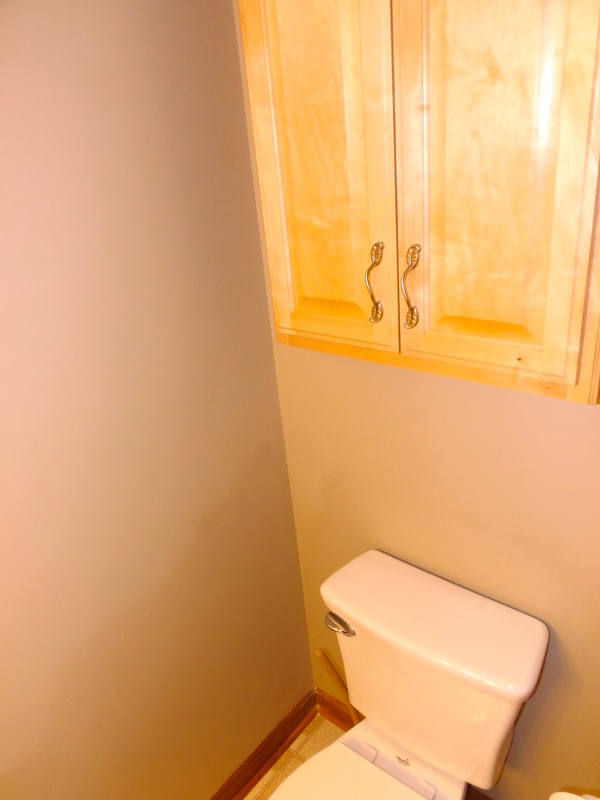 Features Harwood floors in Living Room & Dining Room, Large Eat-in Kitchen w/ Granite Counter tops, Large Finished Basement, Composite deck, Fenced yard, Beautifully Landscaped and 2 Car Attached Garage.